Carries most diggers and probes. Made with a tough water resistant material. 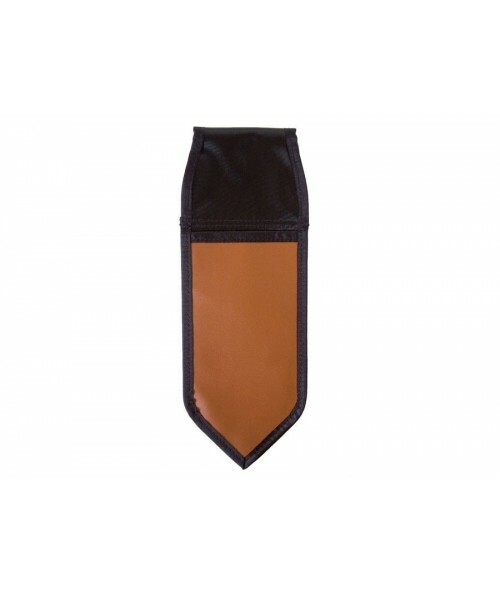 Overall size is 12x4" to carry full size digging tools. 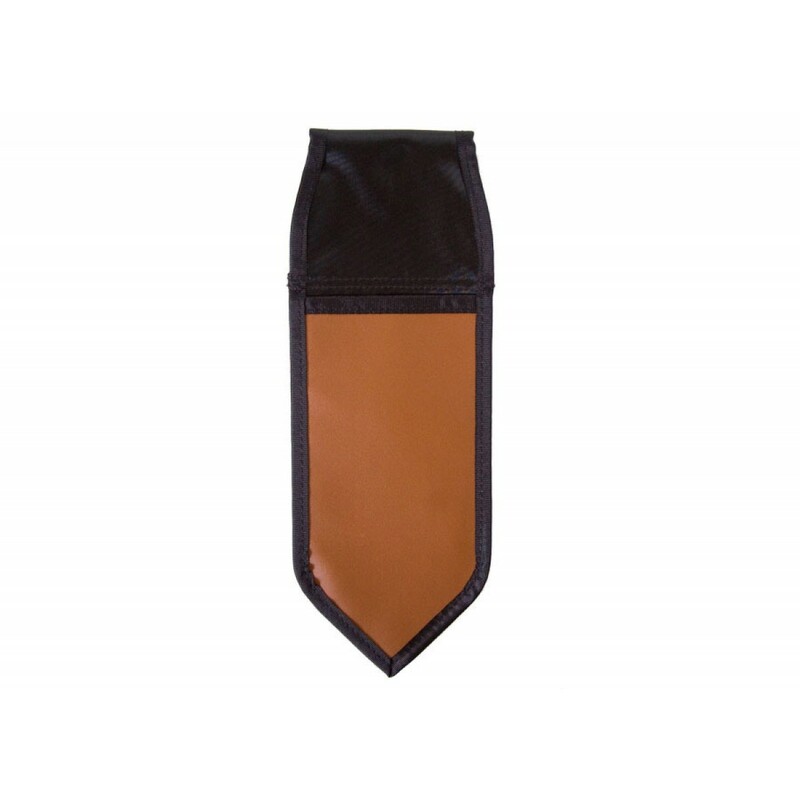 Use on any belt up to 3" wide to safely carry your digging tool. Helps prevent loss. 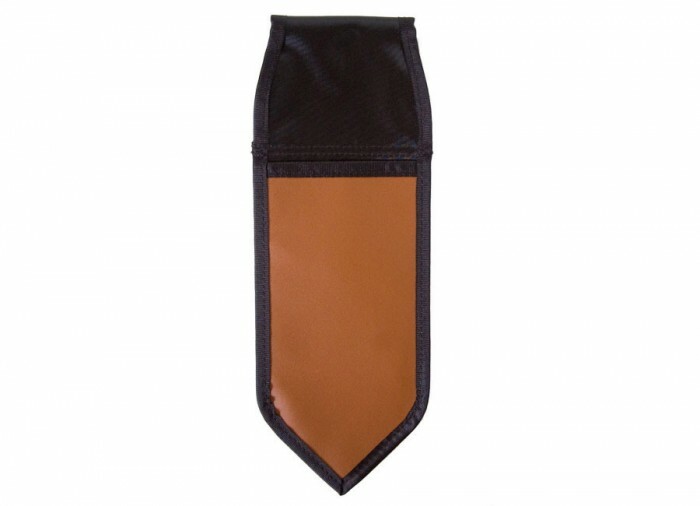 Sheath is great to use in the field and to store your digger safely. Heavy duty construction and stitching throughout. Color-brown and black.